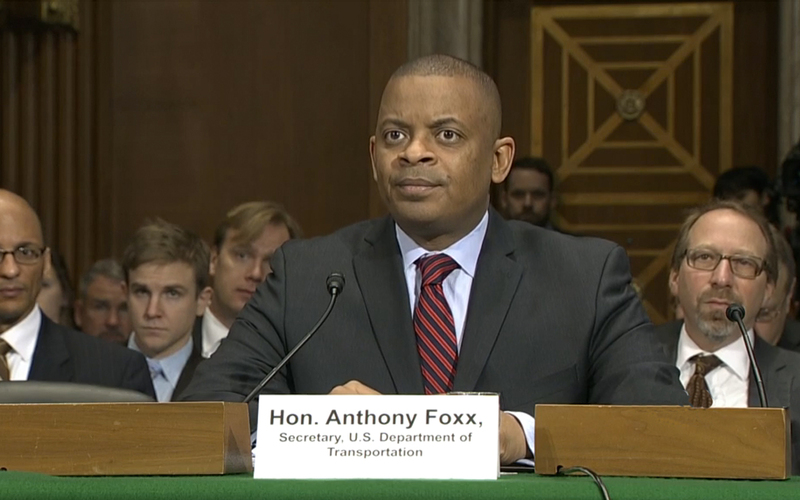 The state officials all emphasized the importance of a reliable federal partner in maintaining and improving the nation’s surface transportation network and reiterated that states cannot do this job on their own—a clear rebuke of those on and off Capitol Hill who continue to peddle the fallacy eliminating the federal role in funding transportation improvements and shifting the entire burden to state governments. EPW Committee Chairman Jim Inhofe (R-Okla.) and Committee Ranking Democrat Barbara Boxer (D-Calif.) underscored the need to develop a bipartisan plan to generate the resources needed to support a long-term surface transportation bill. Senator David Vitter (R-La.) told his colleagues he saw three potential paths forward: an increase in the federal motor fuels tax that is “paired with a lower-middle class and middle-class tax cut;” transferring revenue raised from repatriating overseas profits of U.S. corporations to the trust fund—a proposal he noted would not be “a truly permanent solution;” and allocating royalties raised from increased domestic energy production to the trust fund. Today’s EPW hearing formally launches efforts in the new Congress to produce a long-term surface transportation bill and senators clearly demonstrated they know the first step in that process is increasing HTF revenue.